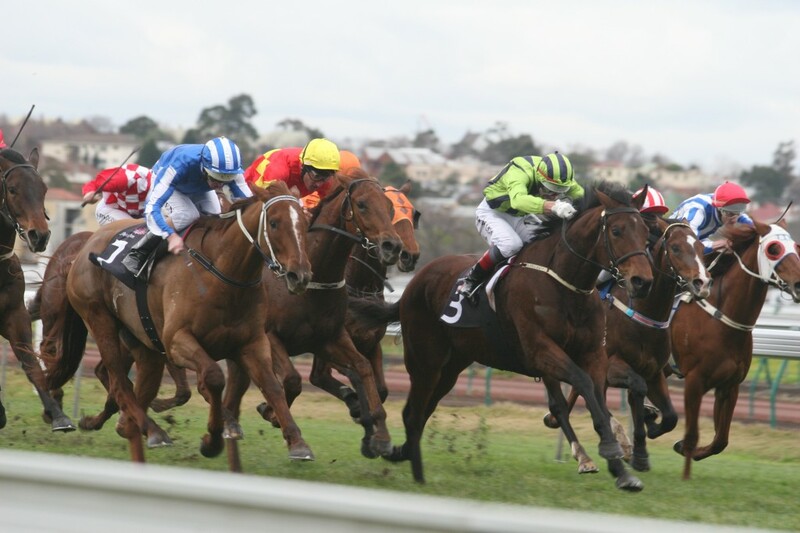 The Coalition for the Protection of Racehorses core team is based in Victoria, Australia, however, we also have affiliate groups and individuals volunteering throughout the country. This is essential to our effectiveness and we’d like this to expand. The racing industry is a rich and powerful one exploiting and killing horses all over Australia. It thrives off the back of a well-oiled, deceptive and cashed up marketing machine – a challenge for any not-for-profit group. However, what we have on our side that they do not, is passion, compassion, and truth – something no amount of money can compete with. The challenge for us, as representatives of the horses used and abused by the racing industry, is getting the truth out there so that we may educate the public on the reality of horse racing and increase our pressure on the industry for reform. There are always opportunities to educate the public and race meets to protest. Whether you choose to hold signs and leaflet in a busy shopping strip, gather outside a race track, or arrange a speaking engagement at your local school, we have a toolkit to ensure you are best prepared for whatever it is you decide to do, and members of our core team available to offer guidance and support. Whether there are three of you, thirty, or three hundred, it doesn’t matter. What matters is that you are prepared, you show up and you speak the truth. See our guidelines and resources at the links below and send us an email with any questions. We can also provide videos for outreach on request. We are here to help make your action great. For the horses.